Official release 3 November 2017. 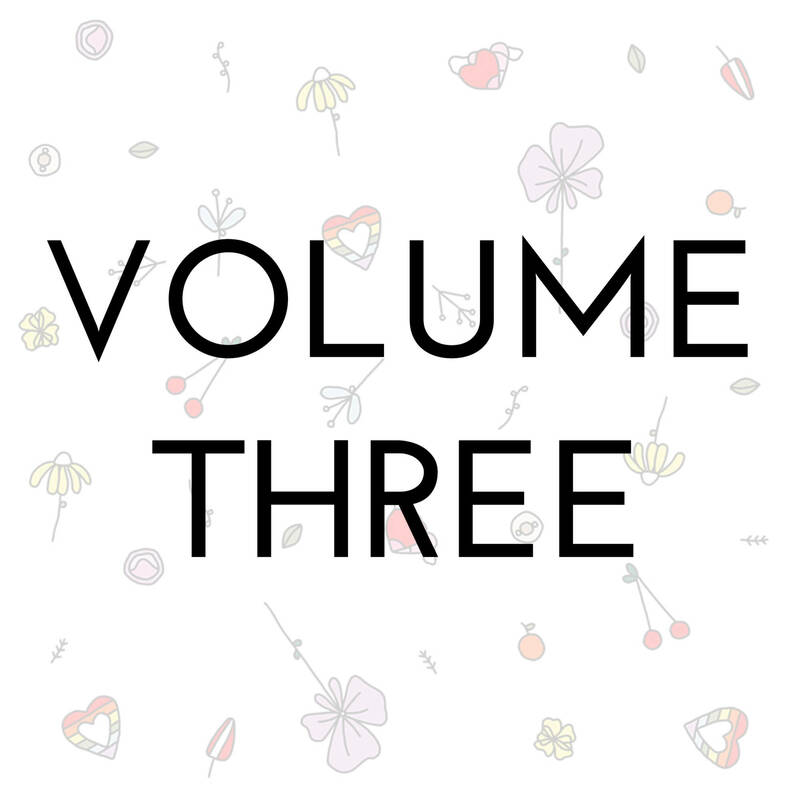 Our third annual print volume! Over 120 pages of beautiful, original, new, & exclusive content on friendships, body confidence, empowerment, and more from over 70 worldwide contributors! You should receive your copy within 1 and 2 weeks after you place your order. **Shipping starts November 6th** We cannot guarantee date of arrival.